Supergirl. 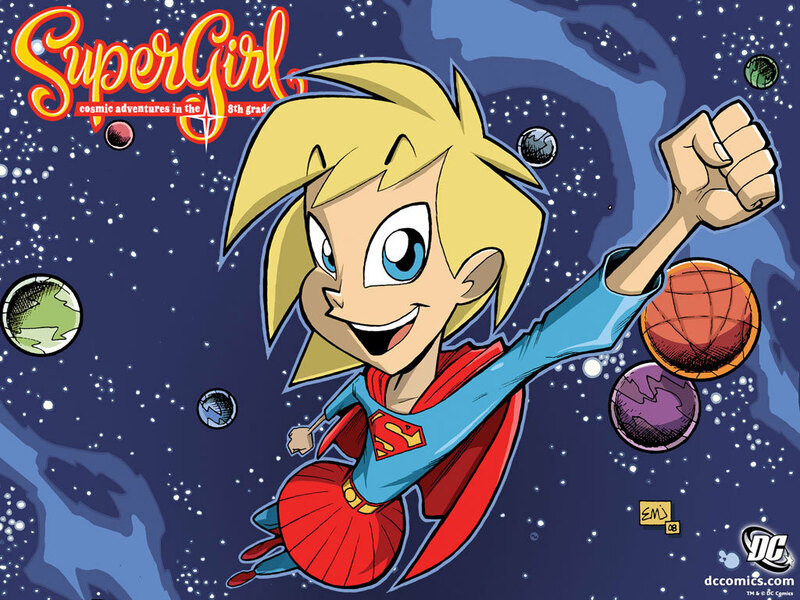 Supergirl Cosmic Adventures in the 8th grade. HD Wallpaper and background images in the Superman club tagged: supergirl. This Superman wallpaper contains anime, komik, manga, kartun, and buku komik.